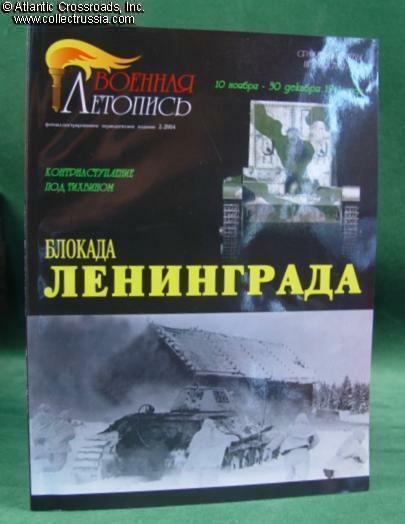 "Blocade of Leningrad, Counteroffensive at Tikhvin, 10 November - 30 December 1941". 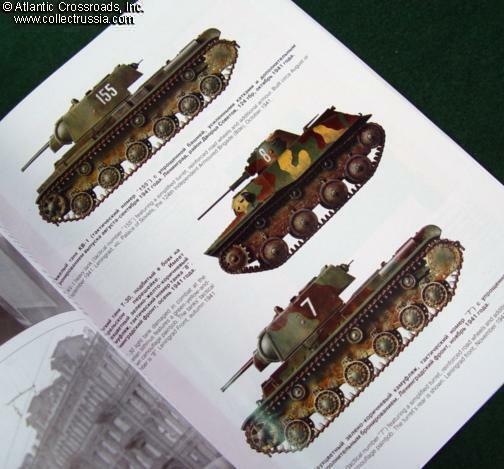 "Blocade of Leningrad, Counteroffensive at Tikhvin, 10 November - 30 December 1941". Il'ya Moschanskiy, Dmitry Sakhonchik C. 2004 Moscow. In Russian with English captions. 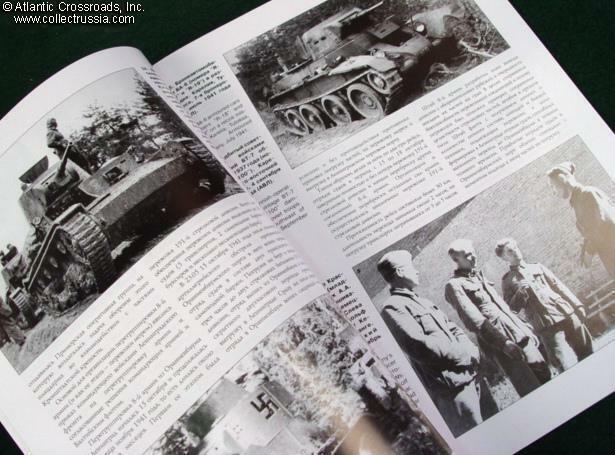 Soft cover, 68 pp, 140 b/w photos, plus many excellent tactical maps and color illustrations. Most of the photos have never been published before. About 8"x11". The book provides an extremely detailed account of what was perhaps the most critical battle of the nearly 3-year long siege. The town of Tikhvin was a vital railway junction. 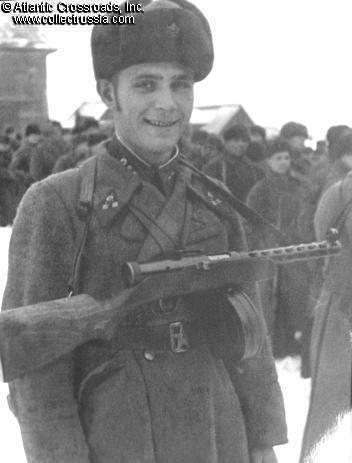 Its recapture by the Red Army opened the railway link to the Lake Ladoga and made it possible to supply Leningrad during the horrific winter of 1941 / 42. 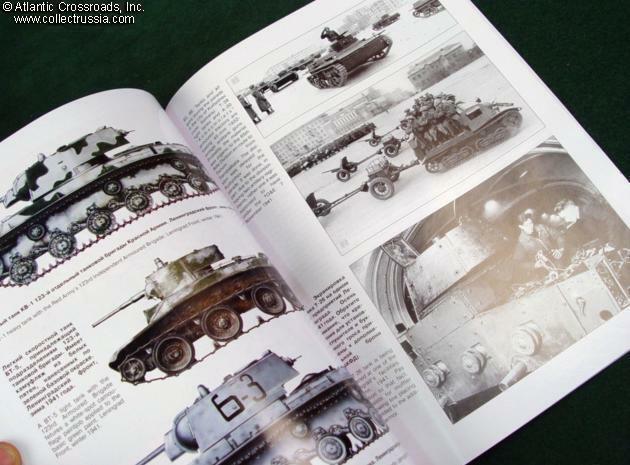 Includes excellent information on Soviet armor strength.